As improbable as it sounds, John Dodson’s MMA career was born at Chuck E. Cheese in Albuquerque, N.M.
That’s where Dodson was working in 2002 when he was persuaded by MMA coach Chris Luttrell to transform his exceptional wrestling skills into a possible fighting career. Dodson is one of the quickest, most explosive fighters in the UFC’s flyweight division. He’s the No. 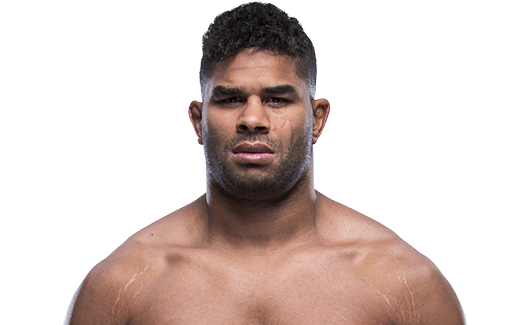 1 contender to champion Demetrious Johnson, who is the only fighter to beat him in the UFC. 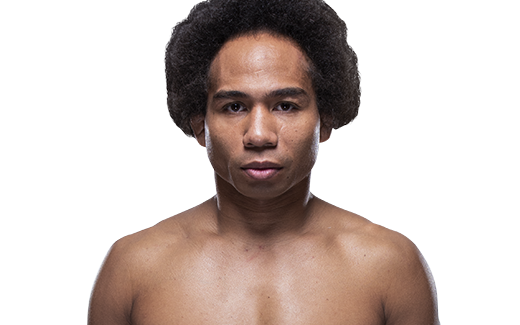 Dodson, who has also fought in the featherweight and bantamweight classes, holds a victory over current UFC bantamweight champion TJ Dillashaw. His first-round TKO over Dillashaw in December 2011 earned Dodson the Ultimate Fighter 14 bantamweight title. Dodson climbed quickly through the flyweight ranks, defeating Timothy Elliott and Jussier Formiga in 2012 to earn a shot at Johnson, who was defending his belt for the first time. In January 2013 at UFC on FOX, Dodson knocked down Johnson twice in the early rounds before “Mighty Mouse” took control and won a unanimous five-round decision. 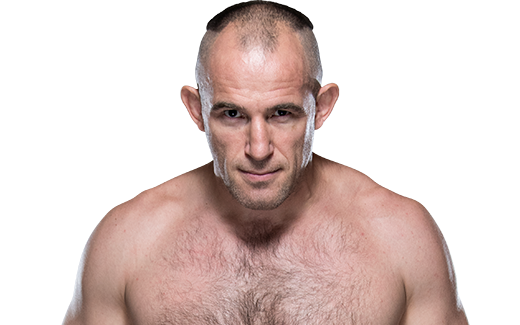 Dodson (20-9) bounced back with consecutive wins over Darrell Montague, John Moraga and Zach Makovsky to solidify his spot as the top contender to Johnson’s crown. 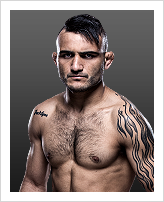 His 20 victories include 10 knockouts and two submissions. Dodson was a two-time state wrestling champion at Moriarty High School in New Mexico. He also competed in football and track. One thing Dodson doesn’t lack is confidence. He has talked about holding UFC belts in three weight classes – flyweight, bantamweight and featherweight – at the same time and considers himself the best pound-for-pound fighter in the UFC. When and why did you start training for fighting? I started training in '02. I was working at Chuck E. Cheese at the time and just so happened that I was the birthday host for Chris Luttrell’s son’s birthday. Some of the guys that were there knew me from wrestling and asked where I was planning to go after high school and wrestle. I told them nowhere and then that’s when they invited me to Jackson’s. The rest of the story is what you see now. Do you have any heroes? My hero is my mother. She raised my brother and I to be the men that we are today. Strong, independent, and will never give up on our dreams. What does it mean for you to fight in the UFC? It's means a lot to me to fight in the UFC. I could be the best at flyweight in the world, but no one will know my name. I'm trying to have my name written in the stars and not washed away in the sands. Being in the UFC will help me with that. Did you go to college and if so what degree did you earn? I went to the University of New Mexico and studied Criminology. I haven't got my degree yet. What was your job before you started fighting? I was a Server at Pappadeaux Seafood Kitchen and instructor at Jackson-Winkeljohn MMA gym. Favorite grappling technique: Chokes - it doesn't matter what kind, I like them all.